Danay Suarez And Stephen Marley Team Up For Latin Grammy-nominated 'Integridad' : Alt.Latino Cuban vocalist Danay Suarez earned a Latin Grammy nomination for the chilled reggae song, co-written with Stephen Marley. Danay Suarez, whose 2017 album has drawn four Latin Grammy nominations. Palabras Manuales, the second album from Cuban vocalist Danay Suarez, crafts a distinct sound unlike anything else we've heard recently from Cuba. 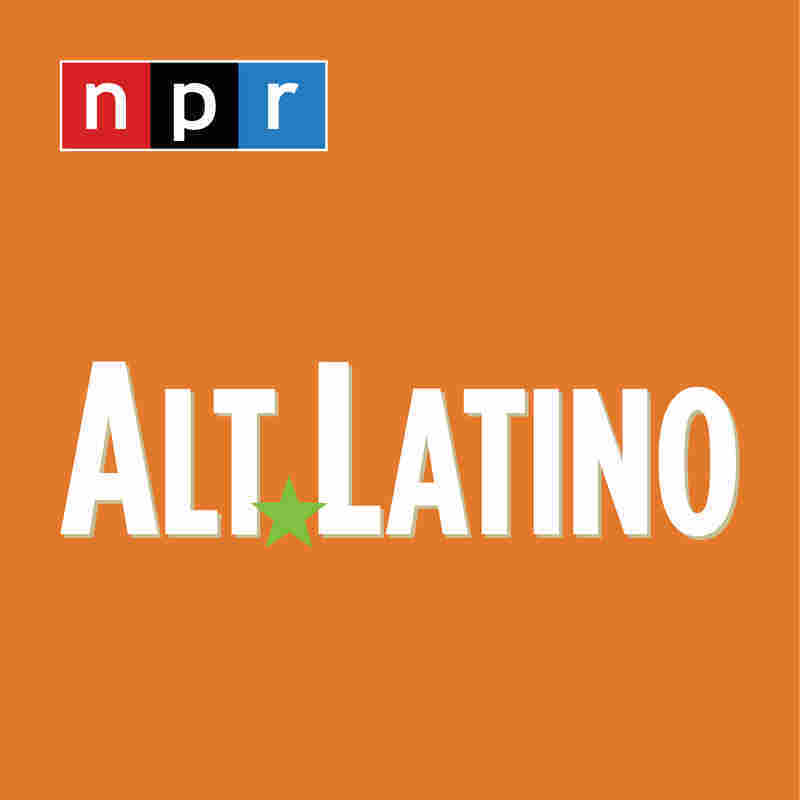 While the record took some time generating attention after its release earlier this year it eventually drew four Latin Grammy nominations; for album of the year, best new artist, best alternative album and best new song for "Integridad." Suarez recorded that best new song nominee with Stephen Marley, and it's now gotten the video treatment, directed by the Miami-based Jose Sagaro. In an interview with Alt.Latino earlier this year, Suarez told me she pitched Marley on the idea of breaking stereotypes. "Para mi era muy importante romper mucho con el estereotipo," shared Suarez. Marley, who was initially reluctant about collaborating with Suarez, an artist he wasn't familiar with, was quickly convinced after she played her music for him. "Se quedó maravillada," she says ("He was amazed.") They began grooving to some tracks he was working on, marrying his contagious reggae flair to her melodic rapping, and the song "Integridad" was born.